Narre Warren window cleaning offers local residents a superior service. Your local Narre Warren window cleaner, Jon, knows your area and what is required to provide top notch service together with good, old fashioned courtesy. As a large area requiring extensive Residential Window Cleaning services, Jon, your local window cleaner, has the experience(nearly 20 years) to look after your castle. 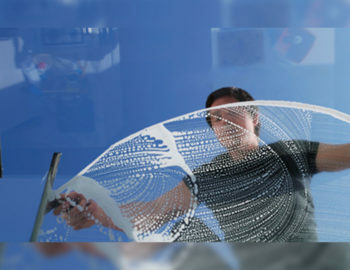 So, if you require window cleaning in Narre Warren, call Jon today for prompt, efficient service at a reasonable price. 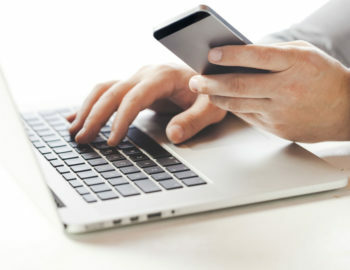 To contact us please either, call 0488793674 , or, use our “Chat” option for a fast booking service, or, if you are not in a rush, pop us an email through our contact form. To contact us please either, call 0488793674 , or, use our “Chat” option for a fast booking service, or, if you are not in a rush, pop us an email through our contact form. 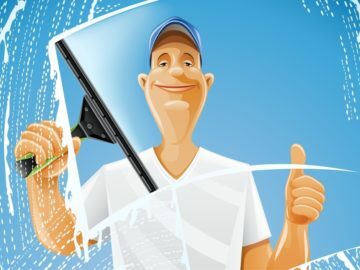 Your local window cleaning service is not a Franchise, nor is it here today, gone tomorrow subcontractors, it is simply local people, with local knowledge, serving your local community.